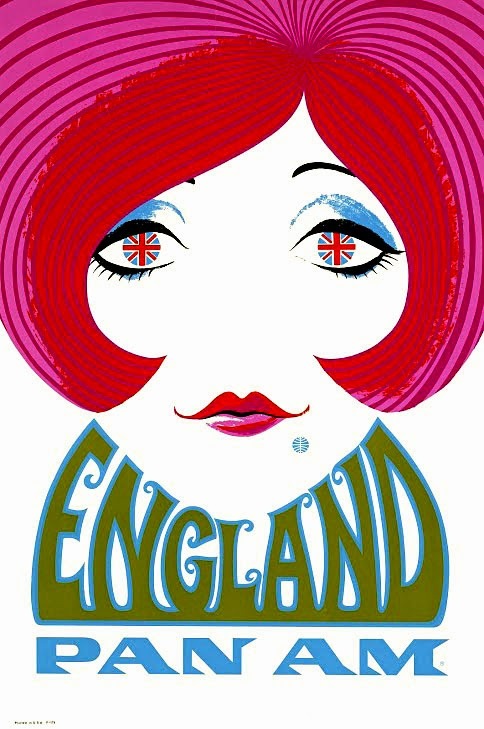 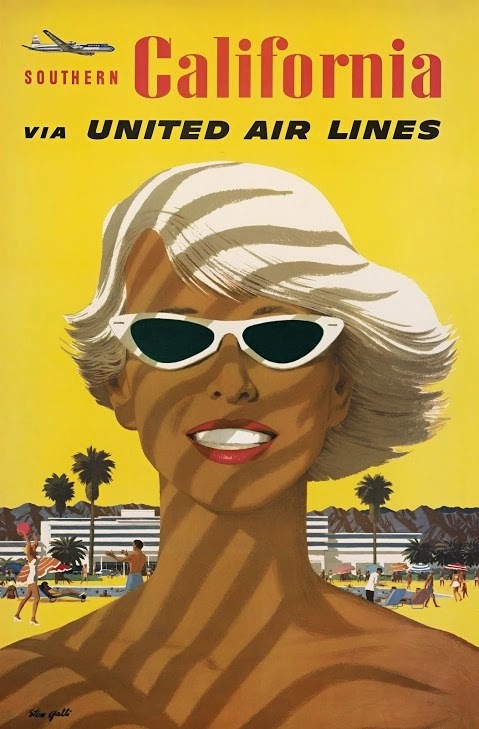 RETRO KIMMER'S BLOG: AIRLINE VISUAL IDENTITY 1945-1975 NEW BOOK FEATURES RETRO ADVERTISING! 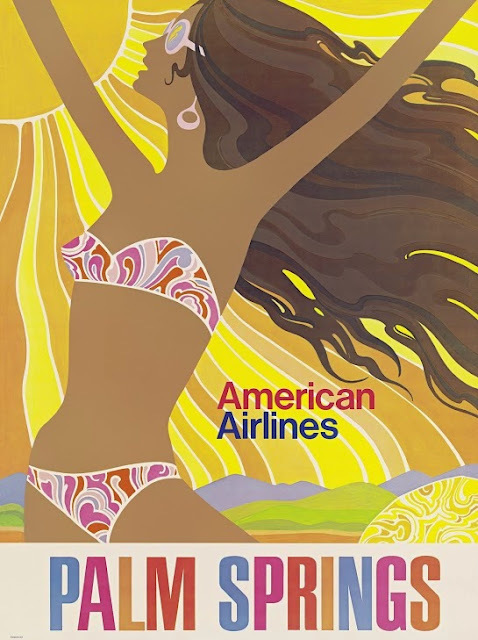 AIRLINE VISUAL IDENTITY 1945-1975 NEW BOOK FEATURES RETRO ADVERTISING! 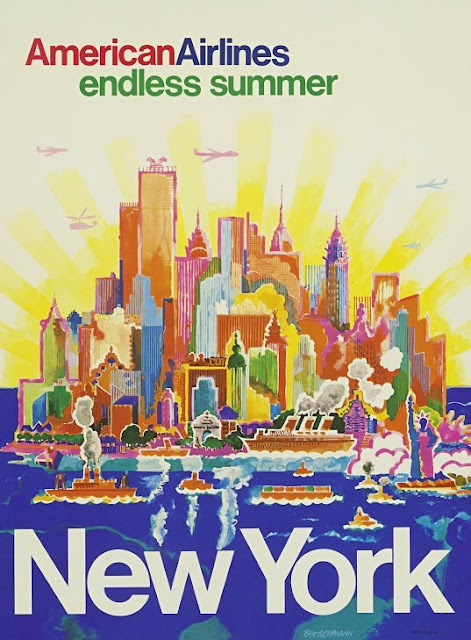 As the popular television show Mad Men ends its series on Sunday, viewers have been treated for the last seven seasons to an inside look at the height of print advertising in the 1960’s. That same time period was also considered “the glory age of flying” and the intersection of advertising and airlines revolutionized the travel industry, creating some of the most visually stunning corporate art of the period. 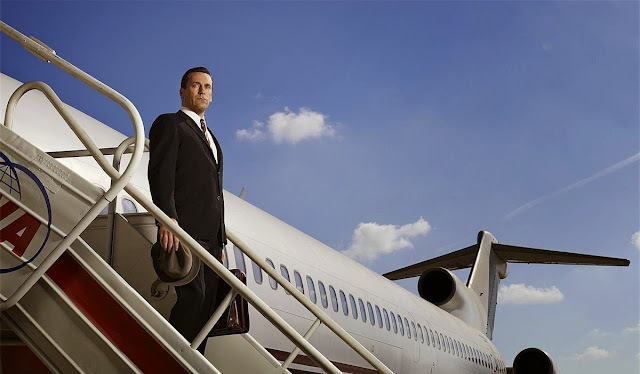 And just as Don Draper crafted the messaging for Mohawk Airlines, the real Mad Men of the 1960's (such as Ivan Chermayeff, Saul Bass and Mary Wells Lawrence) were hard at work showing the public that the airline industry was the most glamorous and luxurious way to travel. Gorgeous huge book weighs 14 lbs! 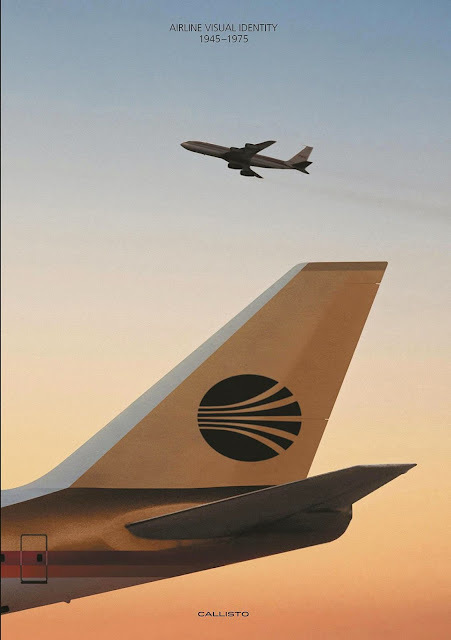 Had beautiful glossy photos...Perfect for your favorite Fly Boy or Fly Girl! 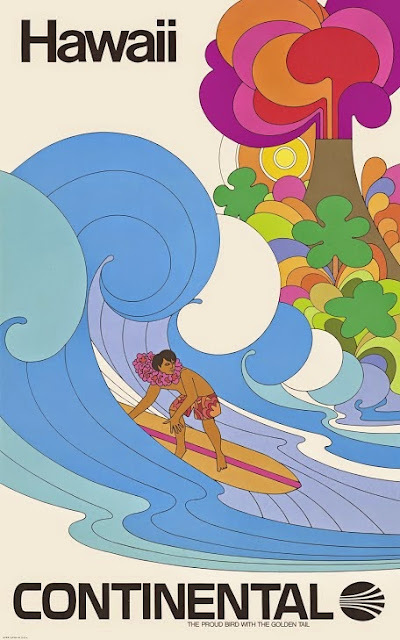 I showed the images to my favorite Fly Boy and he is buying this book! 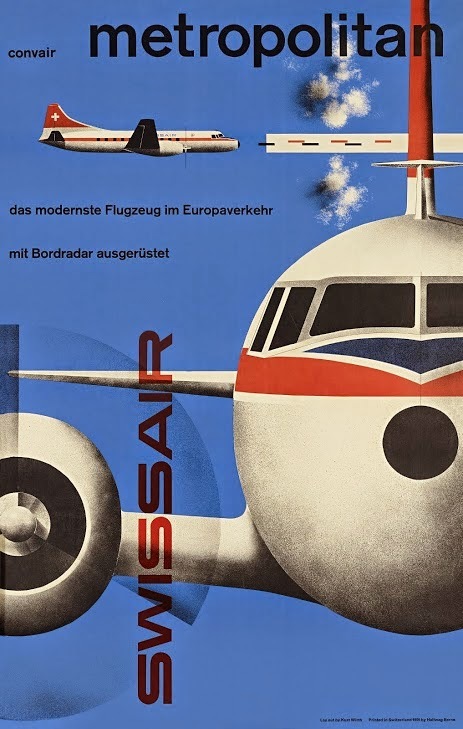 Now for the first time, the advertising of this revolutionary period has been captured in the new book, Airline Visual Identity 1945 - 1975 by Matthias C. Hühne. 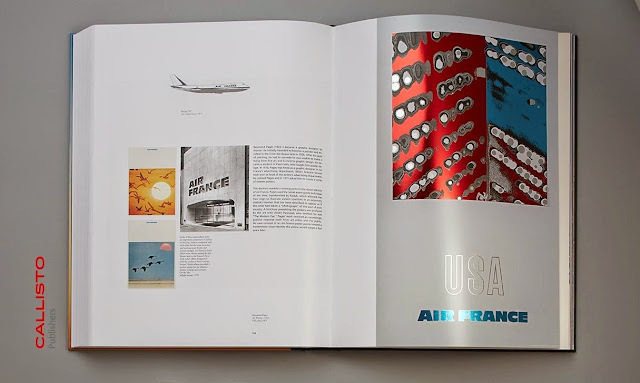 The book carefully curates the work of prestigious designers and advertising luminaries, taking the reader back in time to witness the glory days of the airline industry. This incredible large format book (over 400 pages, measures 12.2” x 16.1” and weighs a whopping 14 lbs) painstakingly reproduces hundreds of the best examples of commercial art from the period to give the reader a museum-like experience...up close and personal.